Resolve Maritime Services Inc. unassuming headquarters in Miami hide a well-oiled machine that, through its affiliate companies, has been supplying first-rate Hotel Services to cruise lines around the world for the past 10 years. Our adaptability is our greatest asset in an industry in constant renewal. The constant evolution of the cruise industry demands that a Hotel Services’ supplier source people and goods that deliver a product that represents a cruise line’s individuality, regardless of budget or logistics. 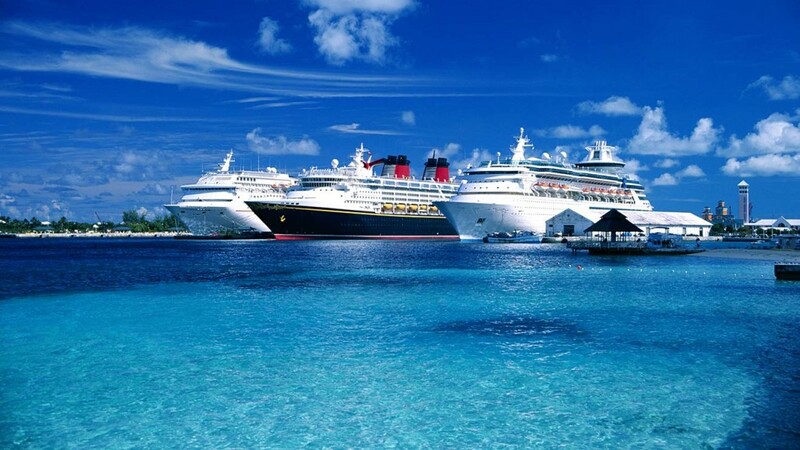 Our ability to constantly innovate at the culinary, technology, and logistics levels have contributed to the success of many renowned cruise lines. Yours should be next.